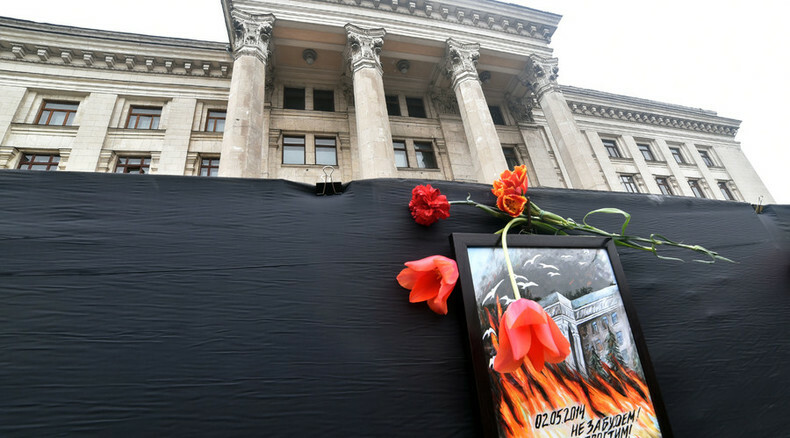 An EU panel on Ukraine has slammed Kiev’s investigation into the May 2014 violence in Ukraine’s southern city of Odessa, saying it lacks independence. It also added there's evidence that police were complicit in the disorder. The Council of Europe’s International Advisory Panel said in a statement on Wednesday the probe failed to comply with the requirements of the European Human Rights Convention. On May 2, 2014, Ukrainian ultra-right football fans attacked an anti-Kiev protesters’ camp outside the Trade Unions Building in central Odessa. Football hooligans were soon joined by Maidan activists – supporters of the pro-EU February protests in Kiev – and members of the Right Sector group. Violent clashes and a fire in the Trade Union Building led to 48 deaths and several hundred people were injured. The Council of Europe’s International Advisory Panel found that the investigations lacked independence, pointing toward police complicity in the violence. “Given the evidence indicative of police complicity in the mass disorder of 2 May 2014 and the hierarchical relationship between the SES [State Emergency Service] and the Ministry of the Interior, the investigations as a whole should have been carried by an organ independent of the Ministry,” the report states. The report pointed to inefficient division of investigative work and inadequately allocated resources. The investigation of the actions of the SES was allocated to the local Ministry of the Interior, which remained inactive during the crucial early stages of the investigation. The panel also stressed the “deficient quality of the investigation,” saying there were no efforts made until December 2014 to investigate the unexplained delay of over 40 minutes in the arrival of firefighters at the Trade Union Building. 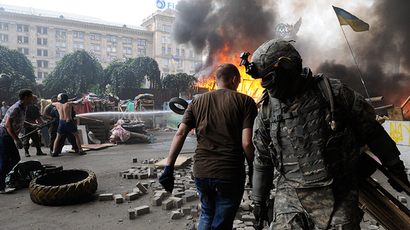 The Panel also found that Ukrainian authorities failed to provide sufficient public scrutiny of the events. The International Advisory Panel was constituted by the Secretary General of the Council of Europe in April 2014, initially to oversee the Maidan violence investigations. In September 2014, the Panel’s mandate was extended to examine whether the Odessa investigations met all the requirements of the European Convention on Human Rights and the case-law of the European Court.